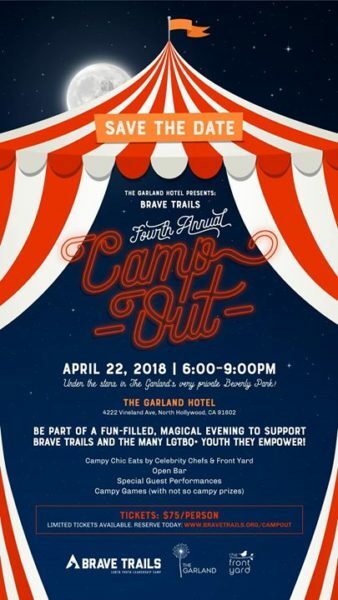 Hayden Byerly (“The Fosters”), Jamel King, Jai Rodriguez and Karamo Brown (“Queer Eye”) will appear at the Fourth Annual Camp Out Fundraiser Gala benefit for LGBTQ youth and families, from 6-9 p.m. on April 22, at the Garland Hotel’s private Beverly Park. 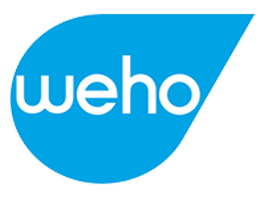 The event includes an open bar, camp inspired food, campy games (with not so campy prizes), and performances by the internationally renowned Stilt World, along with talented Brave Trails’ campers. 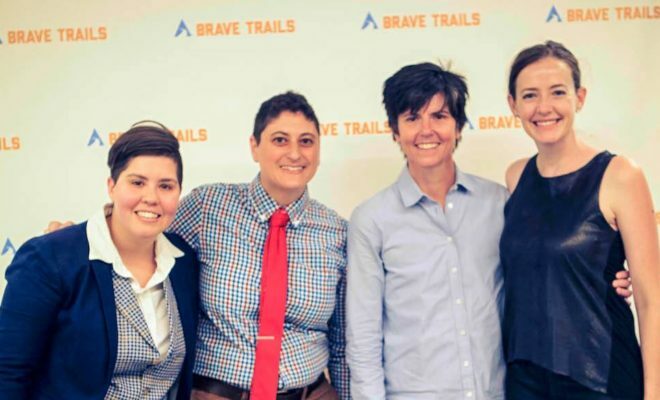 “Given the current climate of inequality in our world, there is a need to empower the next generation of LGBTQ leaders and give them the tools to continue in the quest for justice and civil rights, for all–and that is what Brave Trails stands for,” said an event spokesperson. Brave Trails, a leadership summer camp for LGBTQ youth, counts on the benefit to generate revenue for its programs and operations. Brave Trails was formed in response to the needs of the large and growing population of LGBTQ youth, providing a unique outlet to build leadership and community while exploring the outdoors and just having fun! Despite the statistics, LGBTQ youth are found to be resilient, innovative individuals. “To think just three years ago we welcomed 43 LGBTQ youth to our camp, and now this year we are going to welcome more than 240, clearly [the campe] is much needed,” say co-founders Jessica and Kayla Ryan Weissbuch. 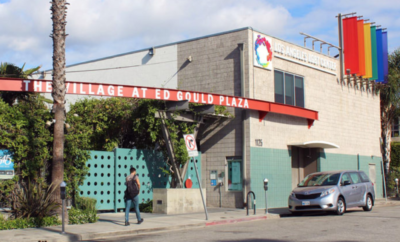 “It is time for the LGBTQ community to come together and celebrate and support these amazing young LGBTQ future leaders,” adds Daniel Bauer, Brave Trails Development Manager. 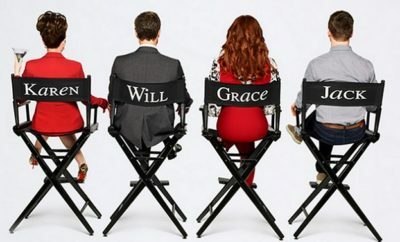 Tickets are $75; to order tickets or for additional event information CLICK HERE.